When I first heard that Moet Hennessy was going to make a super-premium red wine in China, I was skeptical. China is certainly the Wild West of the wine business these days, the one market that everyone in the trade wants to penetrate. It’s true that Moët already had a foothold in the country, with their Chandon China operation producing sparkling wine for domestic consumption. This, however, was different. Rumors began to surface six years ago that Moet Hennessy was seeking land in the foothills of the Himalayas to make a Bordeaux-style red that would be on a par with the great wines of the world. It seemed like a tall order. Despite rapid economic development, China is not the Napa Valley or the Médoc. Then, in 2012, Moet announced they had found their Shangri-La---literally. Like most literature buffs, I assumed that Shangri-La was a mythical paradise described in the 1933 novel, Lost Horizon. It turns out to be a real place, although not a formal wine appellation just yet. 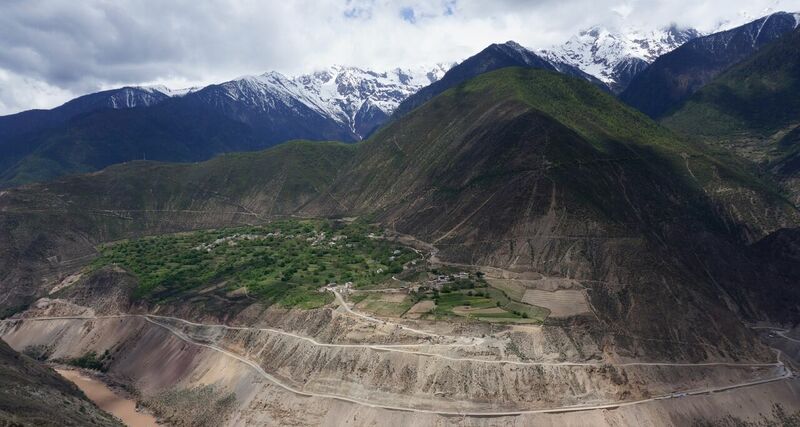 The vineyards chosen by Moet Hennessy were in Yunnan province of southern China, very close to Tibet, at altitudes of nearly 9,000 feet. Although some of them had been planted to Cabernet Sauvignon as early as 2002, they were parcellated in four separate villages. There was no trained winemaking talent in the area, and vineyard workers would have to wear oxygen masks as they worked. The wine was rumored to cost as much as a bottle of First Growth Bordeaux. To put it mildly, it seemed like an insane idea. The debut vintage of Moet Hennessy's Ao Yun (which translates to “flying above the clouds”) has now been released. As one of the few wine writers in the country to sample it, I can testify that it’s a stunner. The project was masterminded by Jean-Guillaume Prats, scion of one of Bordeaux’s great wine families, and supervised by winemaker Maxence Dulou. The hurdles were nearly insurmountable. They harvested grapes from those four locations which were not really vineyards, but rows of vines in remote villages. They trained local farmers to tend the vines, and transported the fruit by yak to a primitive winery with no electricity. The fermenting vats didn’t arrive in time, and the grape juice was converted to alcohol in used amphorae that had once held Chinese liquor. Short of the winery building burning to the ground, it would be hard to imagine a more challenging situation. Prats, the former director of Chateau Cos d’Estournel in St. Estephe, brought an interesting theory to China with him. “It’s not about soil,” he has been quoted as saying, “but about how many hours of sunshine you have and what the cycle of weather is.” While there are many winemakers who might take issue with that statement, it worked for him in Shangri-La. Due to shadows from the Himalayas, the vines receive only four hours of direct sunlight each day. This results in a longer growing season---160 days compared to 120 in Bordeaux---which Prats compares to the process of slow cooking over low heat. The extra UV rays have also been valuable in shaping Ao Yun’s gentle tannins. The finished wine doesn’t cost as much as a First Growth, but it’s not cheap---more like buying Léoville-Las Cases in an outstanding vintage. Is it worth the price? If you have disposable cash to spare, the answer is yes. 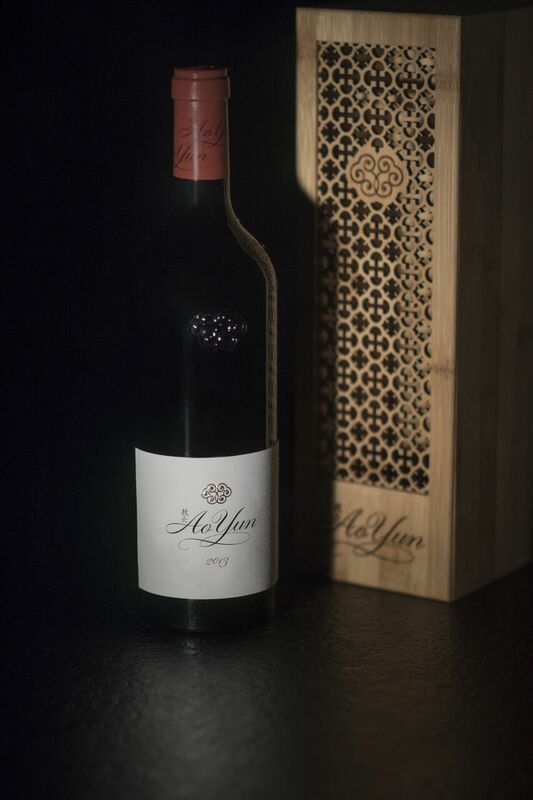 Ao Yun is already in great demand, and a Moet Hennessy representative disclosed that the company had several offers for the entire 2,000-case production. They opted for selective distribution in high-end retail stores and restaurants, so it’s possible to find and order it. The packaging is as classy as the wine itself, with bottles arriving in individual bamboo gift boxes. 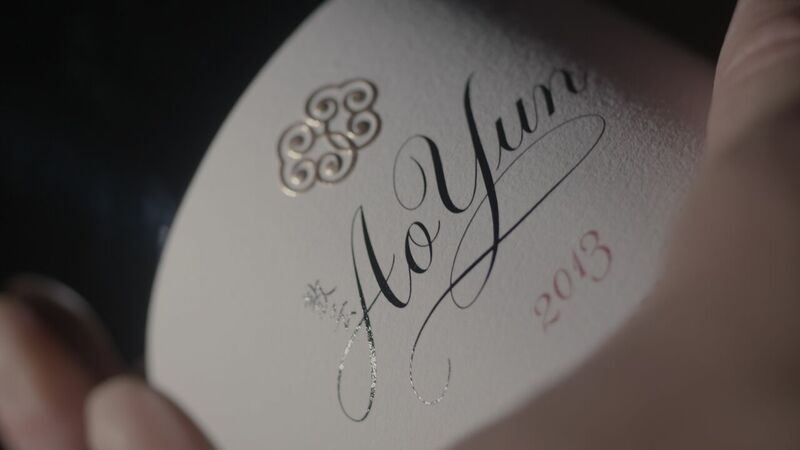 The 2013 Ao Yun ($300), a blend of 90% Cabernet Sauvignon and 10% Cabernet Franc, has a brilliant, saturated purple/black color. The clean, fresh nose yields whiffs of black plums, graphite, anise and minerals. The wine is just as elegant in the mouth as it seems on the nose: a pure and graceful expression of Cabernet Sauvignon with feather-like flavors of blackberries and plums framed by a fine herbal edge. The tannins are supple, the texture is rich without being unctuous, and the wine is a pleasure to drink. The finish is long and succulent, with the flavors amplified by good acidity. Have you ever tasted a Chinese wine?